Open your balcony doors to the crashing of the waves and the calming osund of the breeze through the sea-grass in this beautiful one-bedroom, one-bath oceanfront condo! The master bedroom features a king-sized bed and luxurious attached bathroom with a jetted tub and separate glassed-in shower. A beautiful kitchen with Corian counter-tops opens into a spacious living area decorated in soothing earth-tones featuring a queen-sized sleeper sofa and private balcony with an unobstructed view of the Atlantic Ocean. 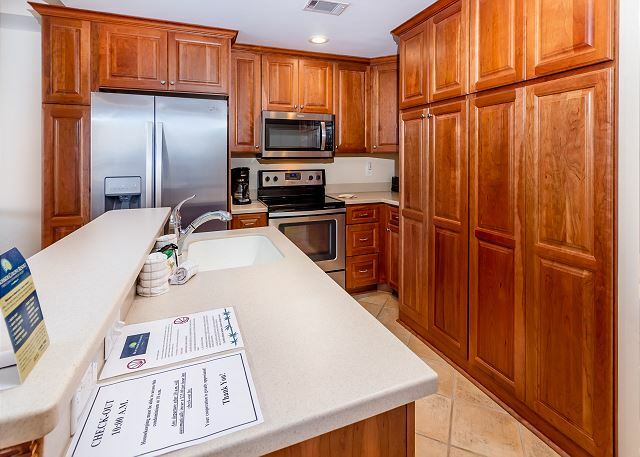 Wonderful condo, very clean and comfortable. Loved walking on the beach and the location is great for visiting Savannah too. Many great restaurants nearby. We so wanted to enjoy our stay at Ocean Song 312! We were hoping for some relief from a very tough Michigan winter.....First the positives...the condo is nicely decorated, it is updated and has comfortable furniture. The view of the ocean & accessibility to it is good.The office staff were pleasant and professional.But...There Is NOT a screen on the sliding glass door which faces the ocean,per the owners direction according to the office staff. We wanted to be able to hear the ocean and feel the ocean breezes. The window in the bedroom “opens” into a parking garage....definitely not useable. So no fresh air in the condo. We love this condo complex. First stay was on 2012 for our 20th wedding anniversary and it sold us on Tybee and Beachside Colony. We would love to stay in this complex every time due Oceansong section being beach/ocean front. Love the central location for walking on the beach. You cannot ask for a better view. We stayed in 322 in 2012 and in 312 on this trip. The only complaint is that the landscape block part of the view from 312 and really needs to be addressed. Otherwise condo is perfect. Roomy for 2 people. 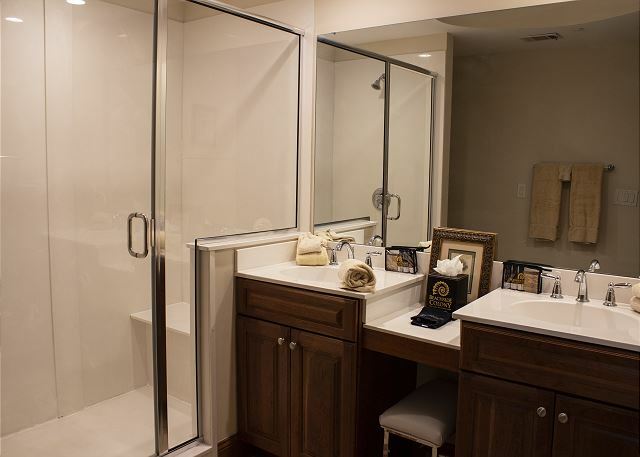 Very clean, nicely stocked with towels, blankets, kitchen items as well. 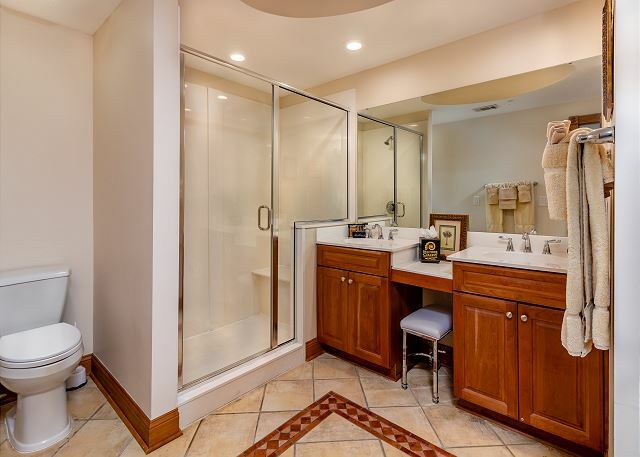 Very nice big bathroom. Love the king size bed. Renting from Beachside Colony directly was super easy, and I will book through them again. Check in was easy. We checked in on 2/16 and got Godiva chocolates, champagne and champagne glasses for the "Valentines weekend"! What a great surprise!! Ocean Song 312 was exactly what we needed for a long weekend getaway. The unit was clean, comfortable, and had everything we needed, including a wonderful ocean view. The staff was extremely friendly and helpful. The area was quiet with easy access to points of interest. We would definitely rent here again! My husband and I travel to Tybee a few times a year . Our go th place is Beachside Conley . We love the ocean views , pools , Resurant on site , and the easy access to the beach each day, Staff Is Alway helpful . Beachside Colony is my ONLY choice to stay on Tybee Island. We have been going for several years and are just in love with the place. 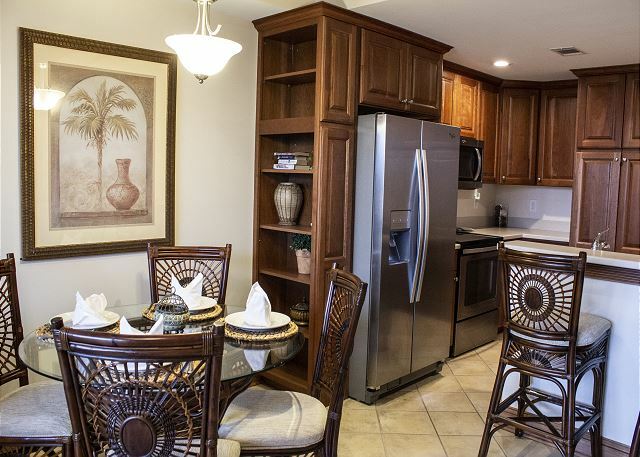 Wonderful accommodations and convenient to great restaurants on the island. Having the restaurant onsite at BSC is also wonderful. The staff is always so accommodating and friendly. I am so looking forward to my next visit. 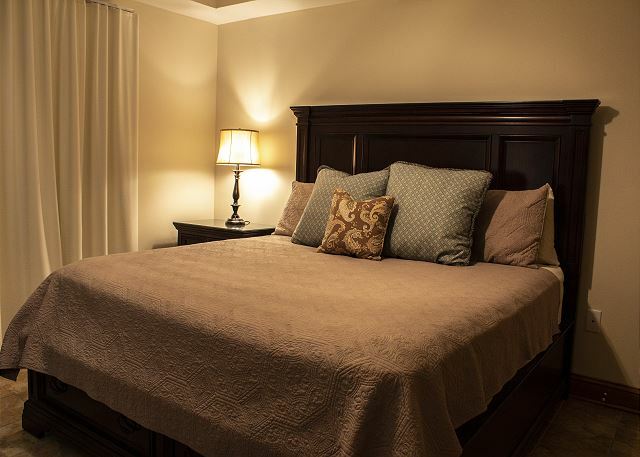 Our unit was beautiful and was perfectly clean and inviting on arrival. We had great views of the ocean and beach from our condo and were steps away from access to the pool deck and beach. The staff was friendly and helpful in all our experiences. Our only downside was the unit also was directly connected to the parking garage so it was a little noisy in the bedroom sometimes. The parking was also tight because of support columns and numerous oversized vehicles. Overall we had a great time and would recommend the resort and our condo to others. We loved our condo!!! It was clean, neat and Beautifully decorated. Felt like a home away from home. We cut our stay short due to rain. The resort was fine but I had pictured Tybee Island more like most Florida resorts with shopping, fast food stores, restaurants, etc. wasn’t much to do. Clean and quite. Had very enjoyable stay. My vacation rental experience was very restful, peaceful, and relaxing. It is one of my favorite places to visit when I just need a little time away. Our first impression upon entering was, "How Nice!" Later, we tried to turn on TV-wouldn't work; TV in bedroom, black and white; pocketdoor separating bedroom and bath,busted; shower door, sprung and wouldn't close; rental office, closed. Next morning I went in to ask for a rate adjustment and office staff asked "for a chance." Within 5 minutes, their maintenance man James, was on the spot and within less than 30 minutes, EVERYTHING was in perfect working order. So...the condo lived up to our first impression and we had a lovely stay. Would recommend to a friend. Everything was quite lovely. The unit was very clean and had a beautiful view! The only problem was that it was difficult to get the smart television in the living room to come on without assistance. A very nice person from the office came to help with this, however. Also, although most everyone that I encountered in the office was very kind, there was one person who didn't greet me as I was waiting at the desk in the office. (She previously had stepped away and was returning to the desk.) She did assist me, however. Everyone else was very kind and helpful, however. I loved my stay in this unit and definitely plan to return. I'm very grateful that this resort exists. It's beautiful and my family enjoyed our time there. The room is attractively decorated, is easily accessible to the pool and beach and has a lovely view of the beach. We were there in late September, so it was very quiet and relaxing. The rental is a very nice size also. My stay was just as I wanted it to be. I was there to relax and it was perfect for that. Our stay was perfect. Beachside Colony is a wonderful place to stay. Very clean and all of the amenities right there: restaurant, bar, pool and beach. Our room was spacious and nice. We loved our stay so much that we booked for next summer! Same room too! Ocean Song #312 - AWESOME!!! Anytime we need the perfect getaway, Beachside always delivers! We've stayed in all of the different properties and have never been dissatisfied! The location is excellent and Beachside staff is wonderful,have been going there for the past 6 years,however the unit we stayed in was just ok.Very little to work with as far as the kitchen is concerned such as 1 potholder,no baking dish that fit the toaster in the bedroom is a little small but both are flat screens and the one in living room is nice.Yes we do watch TV when we are on vacation.Yes we cook while we are on vacation too.I just wish the OceanSong bldg had better stoves with 4 burners and oven...The two pools are nice to have but the one closest to the restaurant needs some much need repairs such as missing tiles..Nice to have a restaurant but lack of service is very slow by the pool bar area.Food is really not that great for the prices. ENJOYED THE VIEW FROM ROOM. EVERYTHING VERYCLEAN .WILL RECCOMEND TO FRIENDS. RESTAURANT ISGOOD. The stay at Ocean Song #312 was perfect. The staff was very accommodating, friendly, and hospitable. The condo was amazing. It had everything that as needed for the stay. The view was beautiful and loved that the condo was so close to the pool and beach access. Can't wait to return! We have stayed at Beachside Colony many times in the past 10 years. We love the location and atmosphere. This time, we stayed in Ocean Song 312. It's super convenient to the pool, beach, and parking. Although it's due for new paint, the unit was clean and comfortable. We didn't want to leave and can't wait to go back! Because I cook a lot while we're there, I bring a couple pieces of my own cookware because the pieces that are there aren't in great shape. We had zero cell phone service the entire stayand the ceiling fan in bedroom was in very poor condition and could not be turned full speed. The TV in the bedroom would not come on. The unit was very clean and nice. The best resort i have been at in many years! I would strongly recommend Beachside Colony Resort to anyone. The staff was very friendly, knowledgeable, and helpful. The view from our room was superb. I was also extremely impressed with the amenities and the entertainment. We loved our stay at Beach Colony Resort the condo was amazing, the beach was beautiful and the restaurant next door was great as well. When we checked in the staff was great and very helpful showing us different places to see or eat as we had never been to GA this was very helpful. We will be back there for sure! Staff was very helpful. Check in and check out were quick. We had an enjoyable stay. Beachside Colony has an amazing staff and one of the best resorts on Tybee Island. My stay has been comfortable and all my needs were met. I recommend this resort! Our rental was very clean with nice furnishings & appliances. Very convenient location. Ocean view from our balcony with beautiful sunrise every morning. I'd recommend Beachside Colony to my friends & plan to visit again some day. Be sure to eat at AJs Dockside Restaurant---best seafood on the island! We found the whole experience refreshing! We loved our condo and enjoyed the friendliness of Tybee...a small town feel with lots to do! Can't wait to visit again! The condo was excellent. Tybee Island is an excellent place to visit without all the congestion of a Myrtle Beach, etc. We'll go back. We really enjoyed ourselves. Between the beach and historic Savannah we learned so much and ate too much! My husband was there 54 years ago on leave from the army and wanted to go back with someone he cared about....we walked on the beach...ate fried green tomatoes and enjoyed the Ghost Tour in a hearse...life is good. So intrigued I'm reading "Midnight in the Garden of Good and Evil"..hope to return someday. The one and only bad thing about our stay was it was only for one night ! (We went to a wedding) We can not wait to bring the family and we will stay here. We were thinking about renting a cottage this summer but after our experience here we have changed our mind's. Very nice and super nice people.A must. Well, we were fortunate. The weather, the first week of April played out perfectly. So, that made for a very enjoyable experience. We have no complaints at all. Our place was very nice and everyone was accommodating. It was a very nice experience - this was our third stay and we will return. Condo was nice, beautifully decorated. Pool and pool area could've used slight cleaning. Location is excellent. The folks at Beachside Colony are awesome!!! The condo was great!! We enjoyed Tybee to the fullest on our tandem bicycle.......what a beautiful place, we hated to leave!!! Thank you!!! We took a family vacation to tybee and stayed here. I loved the room, it accommodated us and our 2 kids very well. Made us really feel like we were at home and we also loved only being a few steps from the beach. We didn't want to leave. Our stay was very pleasant and relaxing. The condo was just perfect for us and the view was awesome!! Thank you for making this possible for us!!! Condo was so perfect--ocean front. Woke up every morning and had tea on balcony. Did some yoga moves, too. Bathroom is huge and shower was hot and excellent pressure. Full kitchen even washer and dryer! Pool area nice with heated pool. Marlin Monroe's bar and restaurant right on site was a plus. Nicest people around. Lots of fried food which is difficult for me with dairy allergy, but i was accommodated. Island itself has no chain stores. intersting little community. Savannah is a short drive from the island to tour historic areas. Had a great rest. The condo was great for a weekend get a way. Right on the beach over looking the surf.